Everyone at Mark Williamson Furniture is united by a love of craft, desire to work with the best natural materials and a pursuit of perfection. 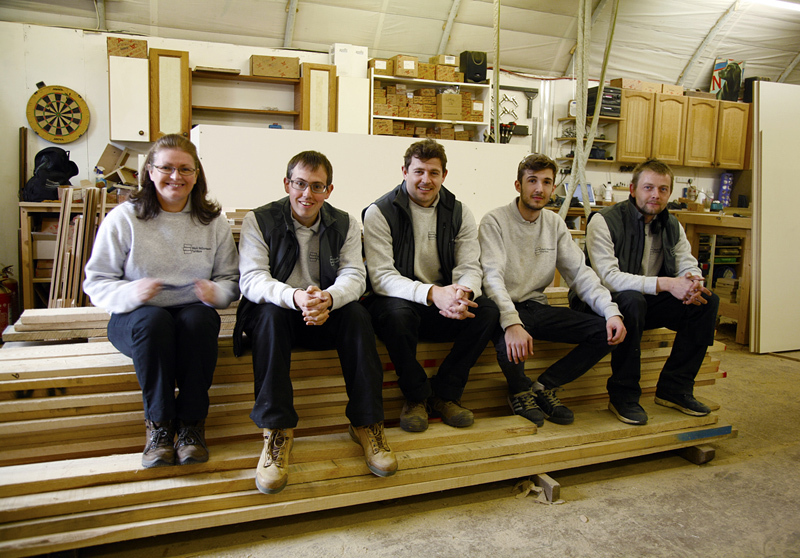 Our small, dedicated team know that they are designing and making furniture for your home, but approach the process with the same care as if it was for their own home. When our founder and owner Mark Williamson set up the business in 2012, he was starting out on his own after 7 years working for Richard Williams Furniture in Beaconsfield. Mark’s skill, hard work and dedication, alongside the support of his wife Rachel saw the business develop and Mark Williamson Furniture now consists of a close knit team of experienced and enthusiastic people.